This spacious villa home has a level and private location with a sunny aspect and generous fenced yard area. This property will appeal to those just starting out or those slowing down. * This spacious villa offers a large separate lounge room upon entry. * The open plan kitchen and dining flows to rear courtyard. * Large fenced front yard, sunny aspect, direct garage access. * New air conditioner, security screens, built in robes to bedrooms. * All on one level and in a quiet and private location. * Perfect for first home buyers, ideal fenced grassed area for kids. * Ideal for older folks as all one level and plenty of room to move. 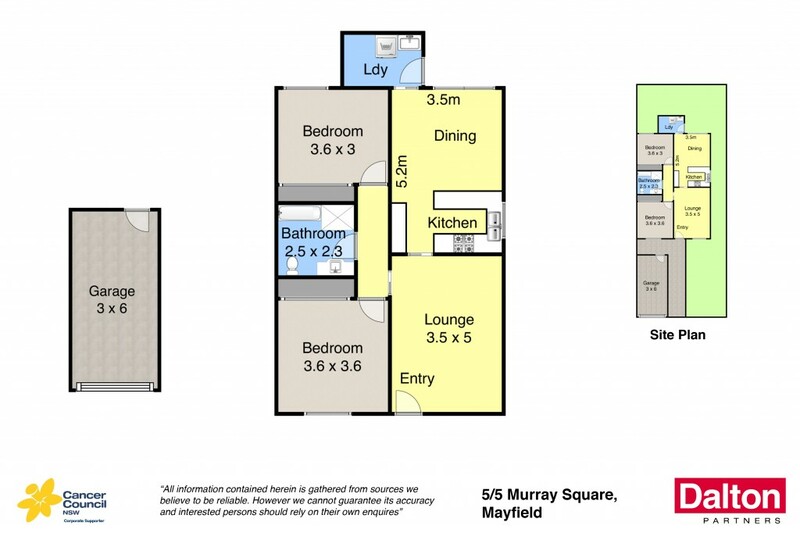 * A popular part of Mayfield, close to shops, bus train and tafe.